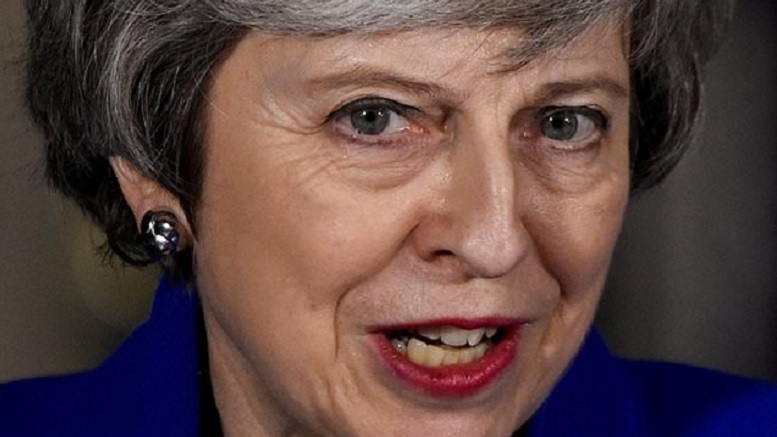 Theresa May has revealed that she will not throw away a jar of jam if it has gone mouldy on top. She scrapes off the mould and eats the good preserve left underneath. Mmmmm. Which reminds us of this corny old seventies one hit wonder providing a backdrop for the sayings of everyone’s favourite bald yellow person from the album Bannockburning. Be the first to comment on "Mouldy Old D’Oh"